Our deepest condolences go out to board member John Roskelley and his family after the tragic passing of their son Jess at just 36 years old. With his unexpected passing, Jess leaves behind a wonderful wife Alli, two loving parents -John and Joyce, a sister Jordan, and 2 dogs. They are all incredible individuals who deserve the very best care, love, and support in order to get through this devastating time. CELP has said up a memorial fund page is to support the Roskelley family after the devastating passing of their son. Jess’ passing is tragic not only for his loss of life but also for the effects on his family. Please know that any amount — no matter how small — will benefit the Roskelley’s. Click HERE to help out the Roskelley family. 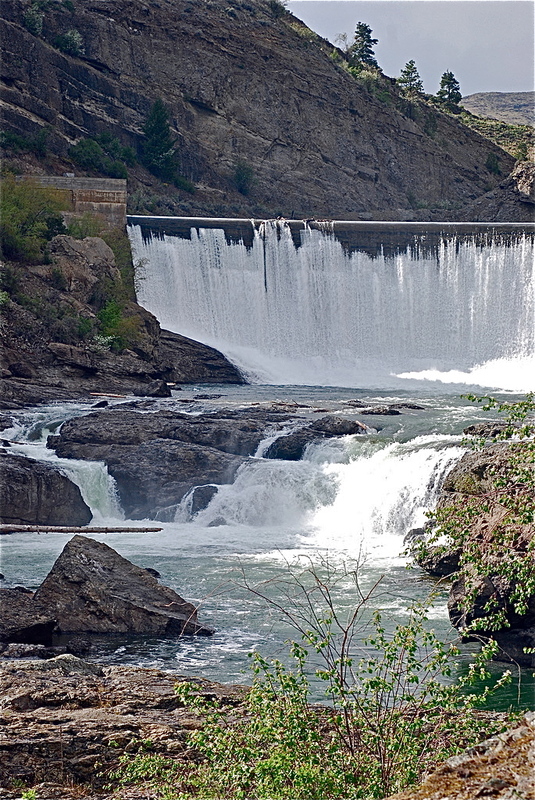 When water is flowing in the Spokane River during hot summer months, should water be protected for community recreational and aesthetic use, river fish, and wildlife? 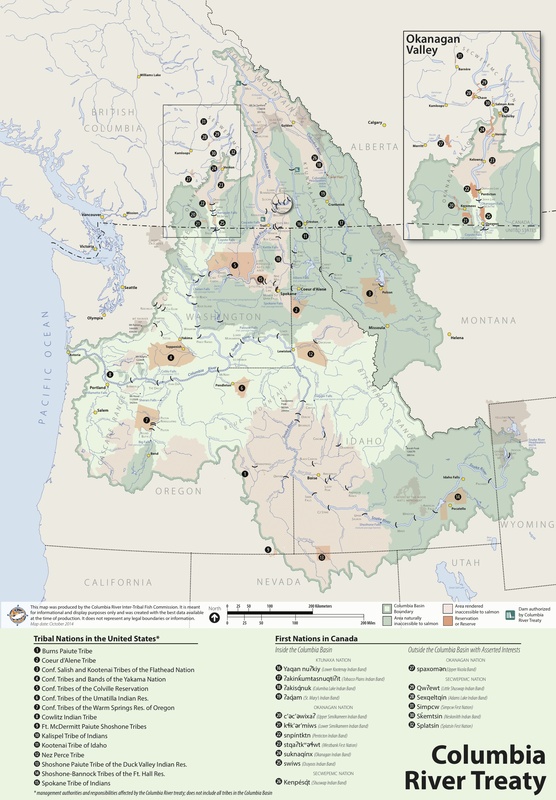 – or should the Department of Ecology allow it to be taken from the river by granting of more water rights? Beloved and imperiled, the Spokane River flows through the second largest city in Washington state, cascading over spectacular waterfalls and cutting a deep gorge. 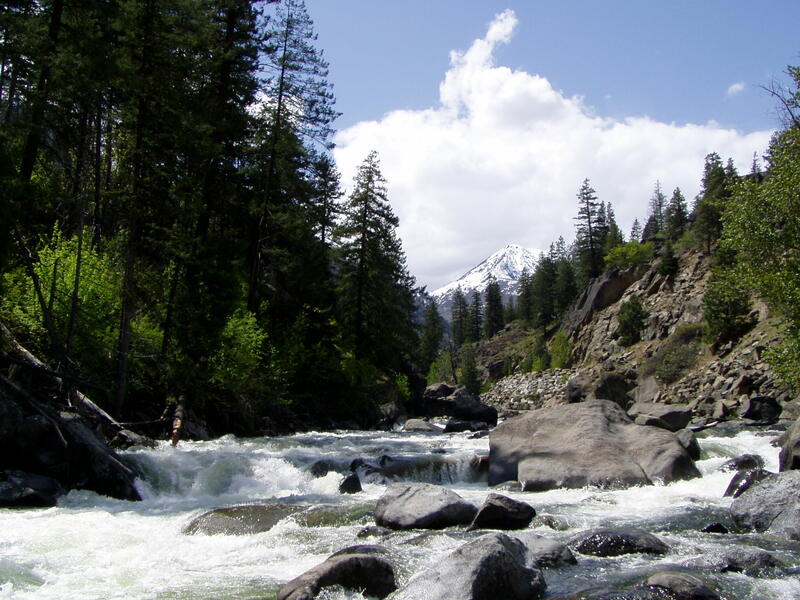 In most summers, enough water flows in the river to support fishing, river rafting, and other outdoor recreation. River advocates are asking the court to hold the Department of Ecology (Ecology) to its duty to protect fish and wildlife, scenic, aesthetic and recreational values, and navigation, when establishing the minimum summer flows allowable for the Spokane River. Nearly 2,000 comments, including boater surveys and aesthetic inventories, were submitted to Ecology during the public comment period on the draft rule. In setting instream flows, Ecology’s decision failed to account for boaters who use the Spokane River, fishermen who pursue the river’s wild redband trout, and businesses that depend on Spokane River recreation. 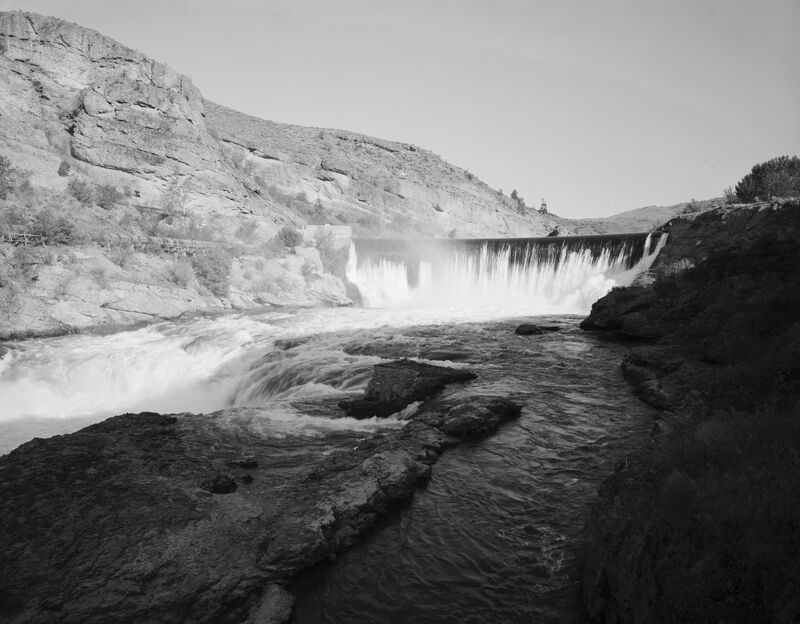 Ecology also failed to conduct a basic assessment of the scenic values of the Spokane River as it flows through the gorge and Riverside State Park – important to users of the Centennial Trail and others. Overall, Ecology ignored all public comments in support of protecting the Spokane River and adopted unchanged its flow rule of 850 cubic feet per second (CFS) – near-drought level river flows that will jeopardize the Spokane River and its public uses. 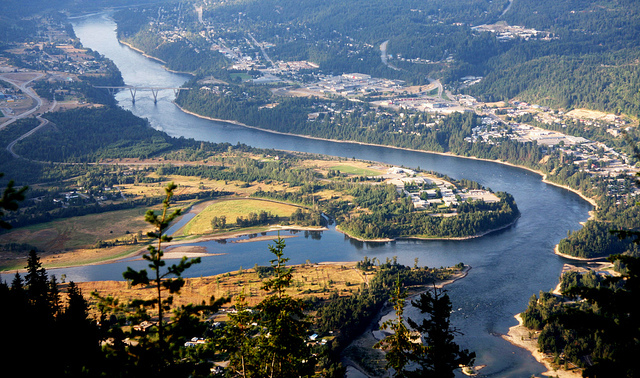 River advocates retained Dr. Doug Whittaker and Dr. Bo Shelby, experts in recreation and aesthetic flows from Confluence Research and Consulting, to evaluate appropriate flows. Dr. Shelby and Dr. Whittaker participated in establishing aesthetic flows for Spokane Falls, and are the foremost national experts on flows. They concluded that the Department of Ecology’s adopted flows are inadequate to support most types of recreational boating on the river. 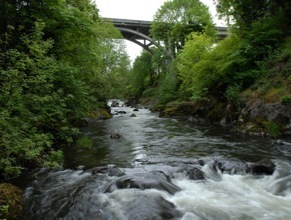 Higher flows in the Spokane River, when available, should be protected. Prof. Scholz determined that the state’s flow rule – setting the Spokane River flow rate below the Monroe Street Dam in the summer at 850 CFS – is inadequate to protect and restore a healthy redband trout population, and that the scientific study prepared in support of the rate was flawed. The Department of Ecology could have accommodated the needs of river recreationists and fish without sacrificing fish. – Tom Soeldner, co-chair of Sierra Club’s Upper Columbia River Group based in Spokane. 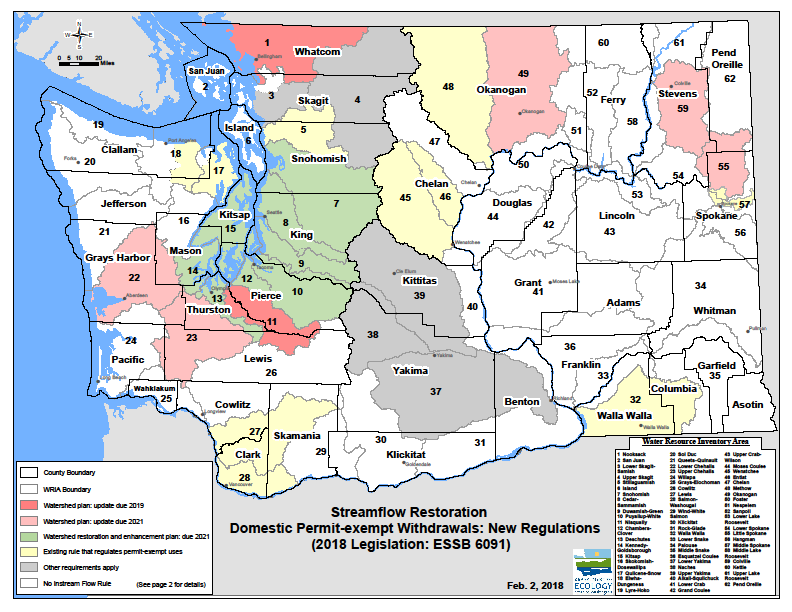 The Department of Ecology has a duty under state law and the public trust doctrine to adopt flows that are fully protective of all public instream values, including fish and wildlife, recreation, navigation, water quality, and scenic beauty. Again, flows that are not protected are at risk to be diverted from the Spokane River for out-of-stream water uses, including Idaho pumpers, the city of Spokane, and the office of the Columbia River’s Spokane-Rathdrum ASR project. Appellants are Sierra Club, Center for Environmental Law & Policy and American Whitewater, and are represented by attorneys Dan Von Seggern (CELP) and Andrew Hawley (Western Environmental Law Center). We are now accepting applications for a Summer 2019 Legal Intern at our Seattle office. Deadline for applications is March 1st. 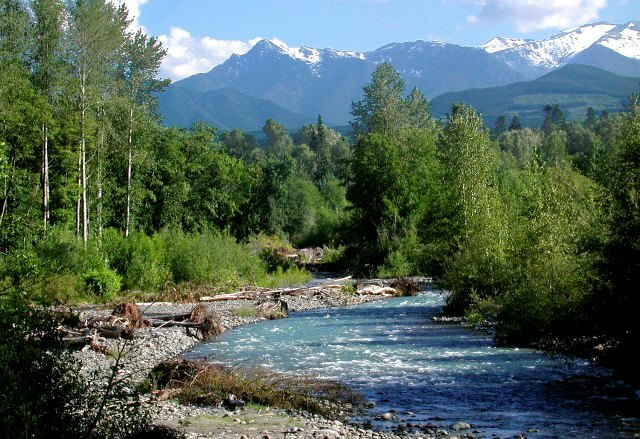 Join the Coastal Conservation Association Washington’s Lower Columbia Chapter for their November meeting and learn about protecting streamflow and fish habitat in southwest Washington. 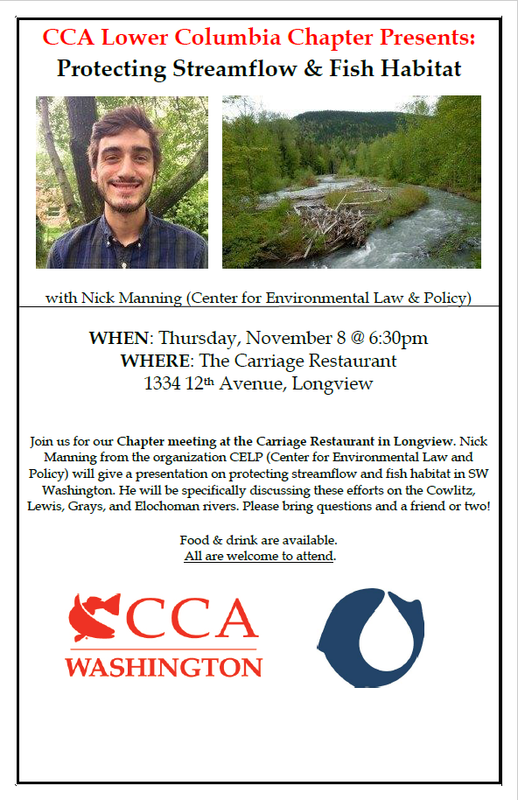 CELP’s Water Policy Organizer Nick Manning will be presenting and discussing protection efforts for the Cowlitz, Lewis, Grays and Elochoman Rivers. Bring questions and a friend (or two). Food and drink will be available. All are welcome to attend!